Whether you need custom packaging for a new item or need to redesign your current product packaging, Alma Container will provide you with a packaging design to meet your unique needs. 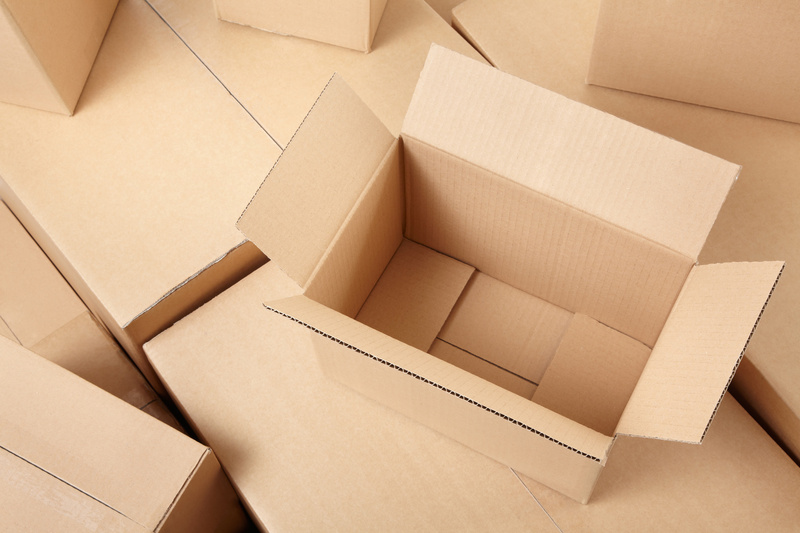 We design packaging, packing materials, shipping boxes, and labeling for almost all parts of the supply chain, from manufacturing to point-of-sale. CAD Design – This allows us to provide our customers with precise packaging for their goods. Die-Cutting – Packages are accurately cut out in order to protect items during shipment. Internal Packaging Design – We can create the internal portion of the packaging to reflect specialized cells and partitions. This can be constructed of foam, paper or a foam/paper combination.